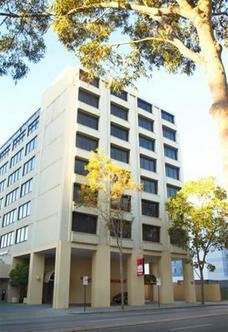 Conveniently located on Adelaide Terrace, within minutes to the CBD, shopping, entertainment and nightlife districts. The Hotel comprises of 170 well-appointed rooms which range from Standard through to newly refurbished Lounge Suites. Guest services and facilities include complimentary broadband internet access in all guest rooms, a licensed restaurant & bar, secure car parking, sauna and spa.